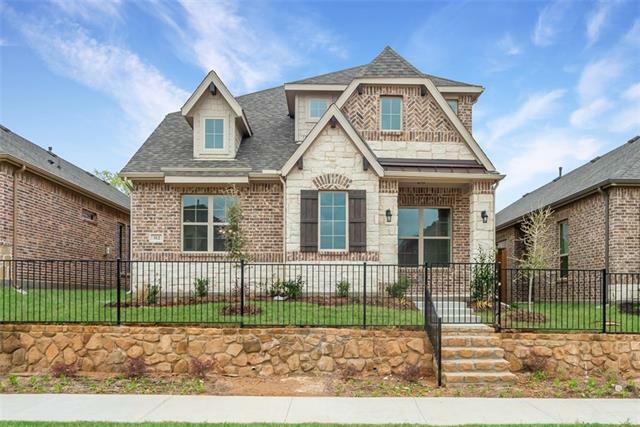 All Euless homes currently listed for sale in Euless as of 04/25/2019 are shown below. You can change the search criteria at any time by pressing the 'Change Search' button below. 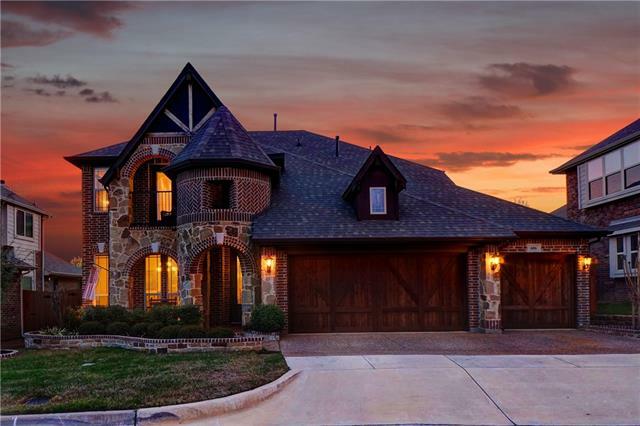 If you have any questions or you would like more information about any Euless homes for sale or other Euless real estate, please contact us and one of our knowledgeable Euless REALTORS® would be pleased to assist you. "ACREAGE + TREES + FULLY REMODELED WITH HIGHEND UPDATES equals DREAM HOME! This gorgeous modern cottage-style home in the woods AND city life has so much to be desired. 3 bedrooms w master suite down, 2.5 bathrms, 2 living, 2 dining, gorgeous beamed ceiling, maple cabinetry, handscraped hardwoods, 4-car garage space inc 2-car detached-workshop, along w outdoor living center w views of nearly endless trees! Gourmet kitchen has a 6-burner GE Monogram natural gas range & dishwasher, extra prep si"
"Tons of upgrades and designer touches throughout. Wood floor across the first floor, ceramic tiles in all baths and utility, designed windows coverings (shutters and roller shade) for all rooms. 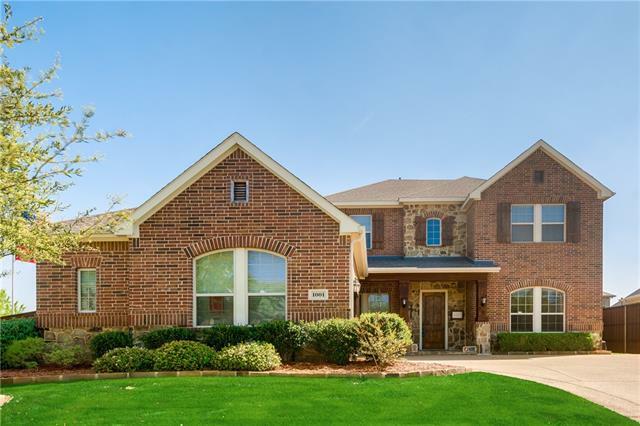 Inviting foyer and entry hall leading to a study with shutters, a dining with box windows, a spacious kitchen with stainless appliances, an oversized island opening up a breakfast, plenty updated cabinets glass inserted. Facing backyard with extended patio, a soaring ceiling living room, perfectly aligne"
"If location is a key for you, find everything within walking distance for entertainment, shopping, and dining. 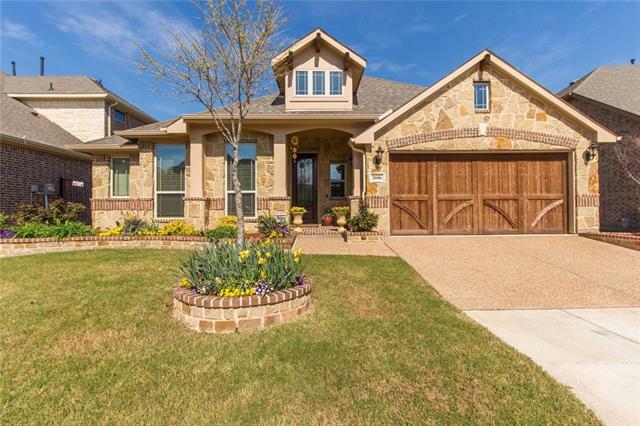 Easy access to State Hwy 121 and DFW airport. Open floor plan, high ceilings, rich hand scraped floors and lots of natural light provide a sleek interior finish. Modern neutral colors, light fixtures and natural stone fireplace provide a backdrop for your personal touches. Home office and CAT 6 wiring throughout make work from home a breeze. Stunning white island kitchen offers upgr"
"Exquisite family home on a corner lot. 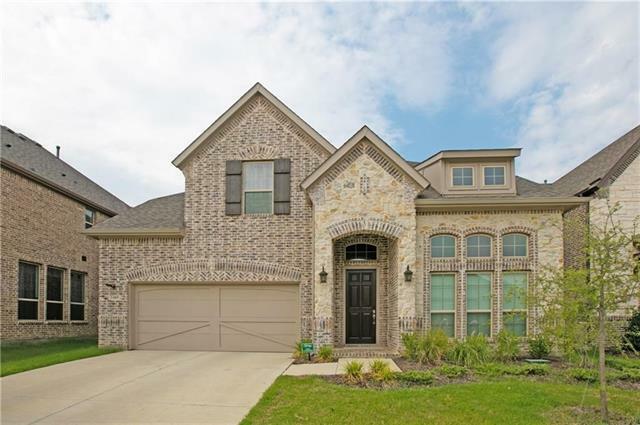 David Weekley built home with many added upgrades; hand scraped hardwood floors, decorative tile, custom paint and stenciling , plantation shutters, swimming pool, enlarged drive and over-sized garage (almost large enough for a third car). Enjoy the over-sized bedrooms which offer privacy for everyone. Even the Jack-n-Jill bath has separate vanities." 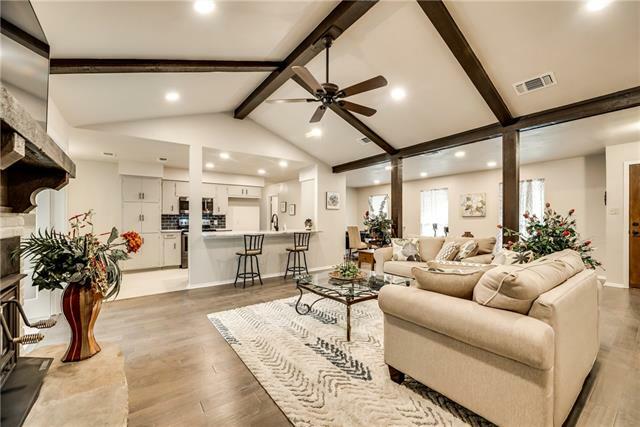 "Barely lived in, loaded with upgrades, Pay Euless Taxes in Grapevine Colleyville ISD, Super Energy Efficient with an estimated monthly home energy cost of $140 mo. (compare that with your current home) , This is a large open concept floor plan with Master suite and a study on the first floor. Beautiful nail down oak hardwood floors . Game Room and 3 bedrooms on second floor. 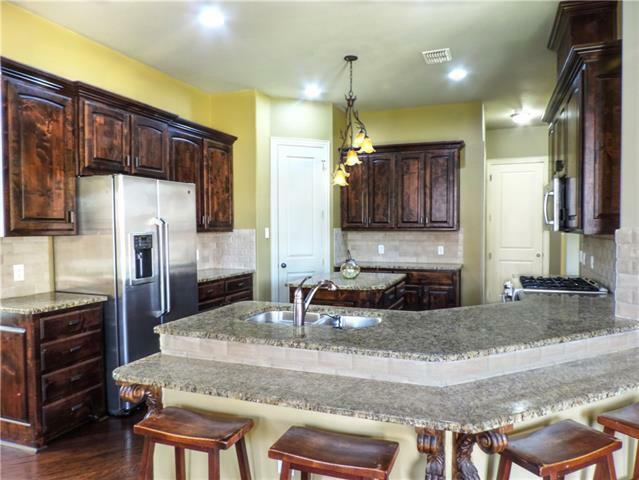 Stunning granite Island and counter tops. Gorgeous stainless appliances, . Private owner's suite with bay window. Spaciou"
"Beautiful Home situated on Cul de Sac Lot with Three Car Garage and within GCISD School District* Walk into the Exquiste Entry with Large Dining Rm*Hardwood Flrs throughout all downstairs*Large Island Kitchen with Granite, Serving Buffet Area, Stainless Steel Appliances and Gas Cooktop* Kitchen is Open to Family Living Area with Stone Gas Fireplace overlooking Backyard*Large Master Bdrm and Bath with Granite, Separate Vanities, Soaking Tub and Seamless Glass Shower with Walk in Closet*Upstairs "
"Located in sought after Grapevine-Colleyville ISD and just minutes from DFW Airport, this beautifully-appointed home offers 4,205 SF of gracious living spaces. 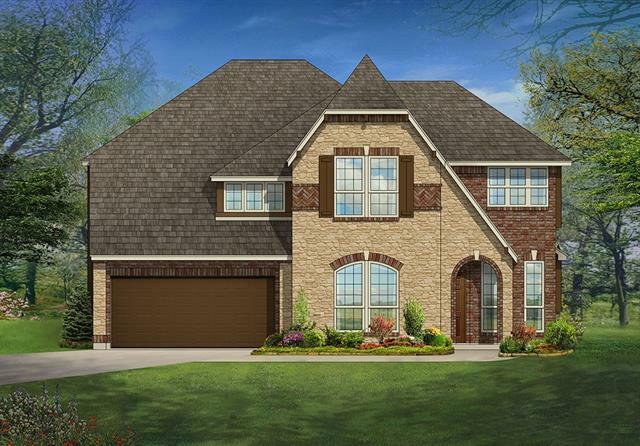 The generous floor plan includes 5 bedrms & 4 full baths, private Study, Formal Living, Gourmet Kitchen w large breakfast bar and granite CT, huge Laundry rm-bonus Mud rm, Game rm, Media rm, AND future bonus rm. With brand new gorgeous wood floors, this home exudes quality and is a MUST SEE to realize all this property has to offer!" 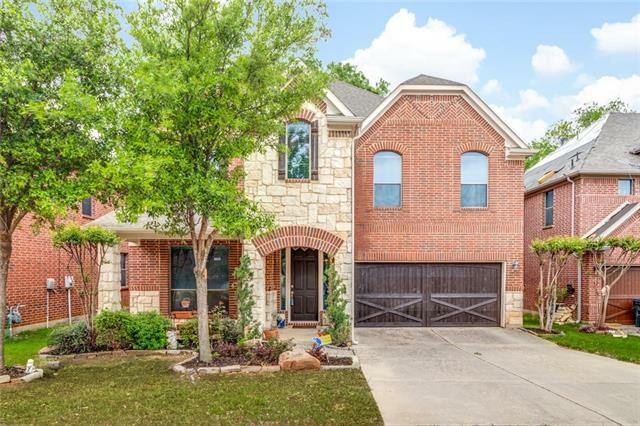 "Come see this well maintained home with open floor plan on a corner lot (Cul-de-sac) in a quiet and safe gated community. Ponds and walking trails in the community. The 2nd bed room is large with a full bath and the 3rd and 4th bed rooms have own Jack and Jill full bath. The master suite has a large sitting area along with a fire place and 2 vanities in the master bath. Another gas log fireplace in the living room as well. Large office space in down stair and second work space on upstairs. Ne"
"Spacious home - almost 5200 sqft after the garage conversion. 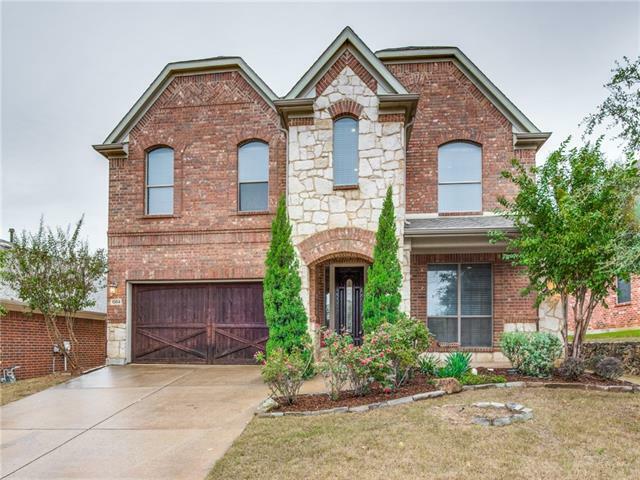 Updated Home with 5 bedrooms, 4 full and 1 powder baths and a study in quiet Euless subdivision in the highly acclaimed HEB school district. Granite in Kitchen and Baths, Stainless Steel in the incredible Kitchen & Walkin Pantry, Wet Bar in the huge Gameroom, Fireplace in large Master. And has a second Master Suite. Professionally landscaped and a very private Yard. Across from Texas Star Golf Course." 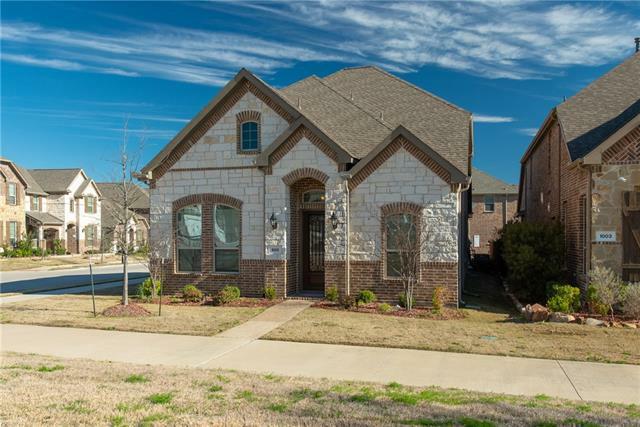 "Beautiful, well-maintained Lennar home. Master and Guest bedroom downstairs with crown molding throughout 1st floor. This home is spacious and airy with 11 foot tray ceilings, 8 foot doorways, and lots of storage throughout. Huge walk-in master closet, walk-in laundry room with mudroom-sitting area entrance, and 19x4 bonus storage area upstairs. stone-finished fireplace, 2 tankless gas water heaters, central sound system with speakers through out home. Host with style in this kitchen complete"
"RARE FIND! 5 bedroom, 4 full bath home nestled on a gorgeous lot backing to greenbelt! 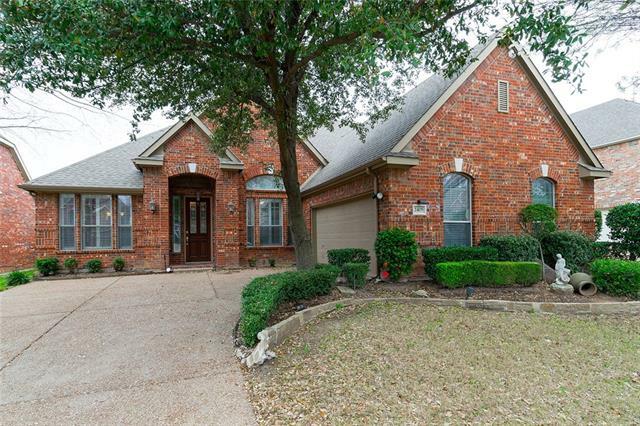 Prime location just minutes from DFW Airport, Texas Star golf course & multiple highways! Boasting of hardwood floors, high ceilings, arched doorways, fireplace & iron stair spindles! Huge, open concept kitchen is a chefs delight with granite, SS appliances, gas cook-top, island, breakfast bar & more! Amazing views of greenbelt from living & dining! Large Owners Retreat has En-Suite with dual vanities, jetted "
"Fall in love with this beautiful Mediterranean style home! 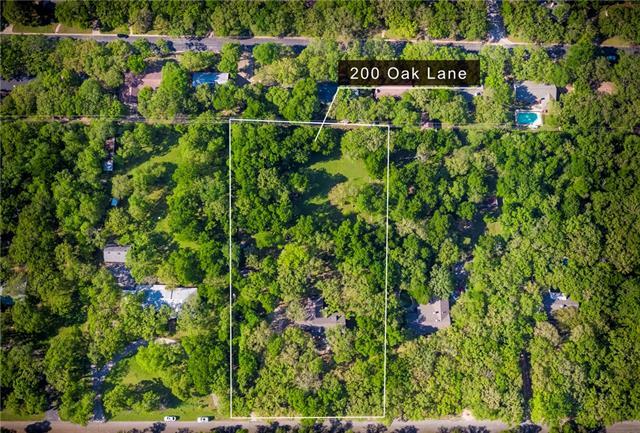 Located in a heavily treed & nice subdivision. This home has a large living room with scraped hard wood floors throughout the home and a fireplace. If you love cooking and hosting parties come check this kitchen out! It has a large commercial stove and vent with a moveable island and granite countertops. 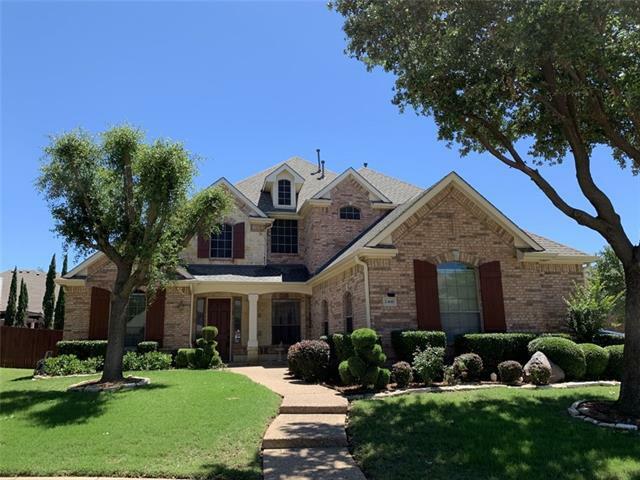 The master bedroom is large and spacious room with a large closet and the master bathroom has 2 separate sinks, 2 large walk in closets"
"Beautiful 4 bed,3 bath home with formal dining, open living room and large game room in GCISD. Plantation shutters, crown molding, hand scraped wood in formal dining. All 4 bed rooms downstairs. Spacious kitchen with wood cabinets, ceramic tile back splash and floors. Large Butler's pantry area for extra space. Backyard has beautiful pool, pergola, stone patio and landscaping. Gated community with ponds, fountains, and walking trails. Grapevine Colleyville acclaimed school district with Euless "
"EXQUISITE!!!!! This gorgeous home sits in the much desired Grapevine-Colleyville ISD...This home boasts an open concept as you enter into the circular rotunda...Hand scraped hardwoods, Large Dining Room looking into the large living area boasting a floor to ceiling Austin Stone Fireplace...Kitchen has stainless steel appliances and granite counter-tops...Backyard has covered patio with privacy galore...This home has large master bedroom retreat with large walk in closet and bay window looking in"
"NEW BLOOMFIELD HOME READY FOR YOU IN 2019! This 5 bed, 4 bath home features hand-scraped HARDWOOD floors in the living areas; Gourmet Kitchen with custom cabinets, ss appliances, upgraded granite counters and island; Master Suite with massive walk-in closet, his and hers sinks, granite counters and enlarged shower; Second Master downstairs features a walk-in closet and has a bathroom right next to it; Media Room AND Game Room upstairs; Beautiful gas FIREPLACE in the Family Room; 2 inch faux wood"
"AMAZING HOME IN LITTLE BEAR WITH POOL & GORGEOUS OUTDOOR SPACE! GCISD! Soaring Ceilings, Abundance of Windows for Natural Light, Hardwood Floors, Newer Roof & More! 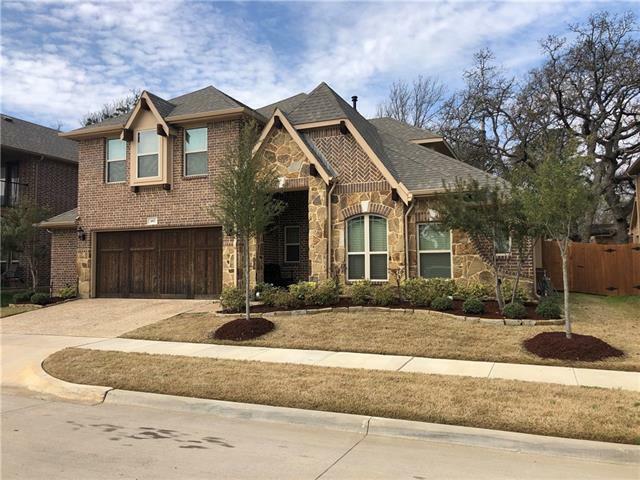 Open Concept Family Room, Breakfast Area & Kitchen with Gas Cook-Top, Convection Oven, Walk-In Pantry, Butler's Pantry, Granite, Island & Breakfast Bar. Owners Retreat on 1st Level has En-Suite with Dual Vanities, Garden Tub, Separate Shower, Walk-In Closet. Three Additional Bedrooms-all with Walk-In Closets, Media & Game Room on 2nd"
"MOTIVATED SELLER!! Beautiful Bloomfield built home. 2 story floor plan, (Carolina IV). Lots of amenities and extras. The Kitchen has a beautiful granite countertop island with lots of extra space. Beautiful wood flooring throughout. Work from home in your spacious study! Media room upstairs is perfect for watching movies or the exciting sporting events. Tankless water heater means never running out of hot water. Covered gutters on N and E side of home. Home is 2.5 years old. Brand ne"
"Your family is going to love this home!. It has been refinished from top to bottom: New roof in 2013. New windows, paint inside & out, granite countertops, flooring, appliances. Open floor plan. Huge yard with a dog run. Sprinkler system. Garden or hobby shed, covered patio area. 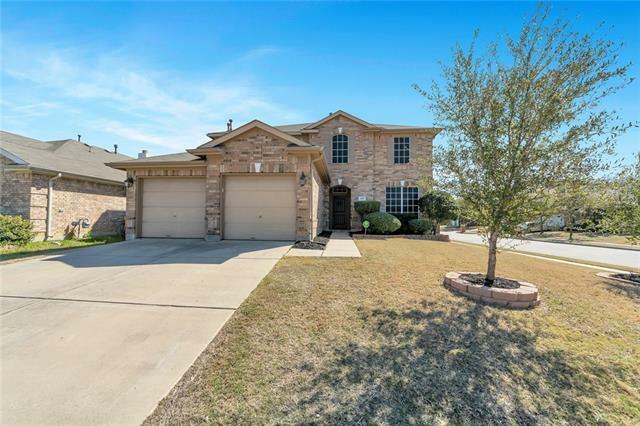 Easy access to shopping and located in the prestigious HEB school district. Come check it out." "WOW! Beautiful corner lot in the Villas At Bear Creek! Flexible floorplan with 2 bedrooms up and 2 down, the master is located on the first floor! 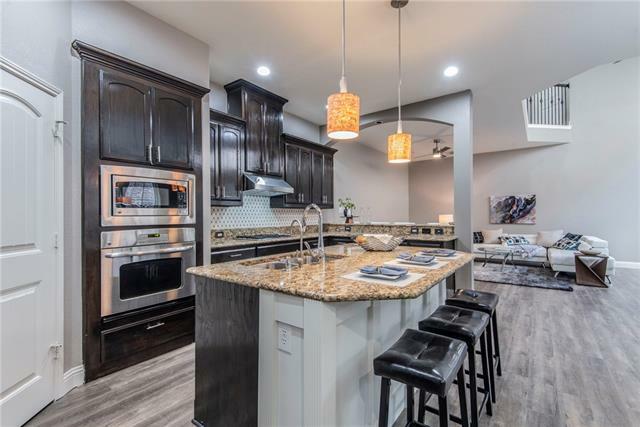 Amazing kitchen boasts of upgraded white cabinets, granite counter tops, stainless steel appliances, 5 burner gas cooktop, double oven, cozy window seat and much more! Rich wood floors in the entry, downstairs hall, formal dining room, kitchen, nook and living room! Rounded corners! Crown molding! Split Master suite features double vanities, garden "
"Newer construction with $30,000 in upgrades. 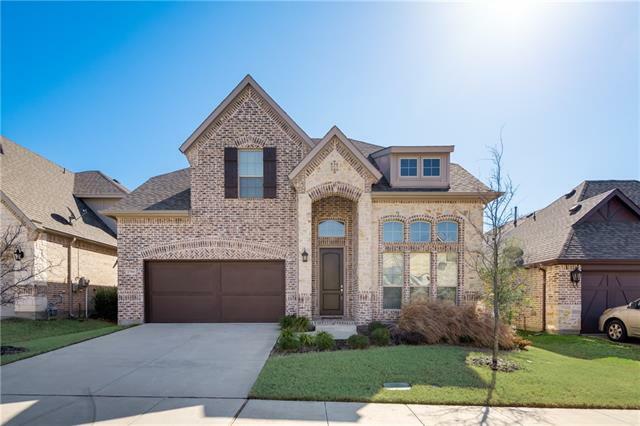 Beautiful entry with coffered ceilings, Formal Dining room with hardwood floors, gourmet kitchen with upgraded cabinetry, 5 burner gas cooktop, double ovens, pantry, huge island offers plenty of entertainment space. Wonderful family room has cast stone mantel with gas logs. Oversized master with en suite offers double vanity, his and her closets, large walk in shower and soaking tub. 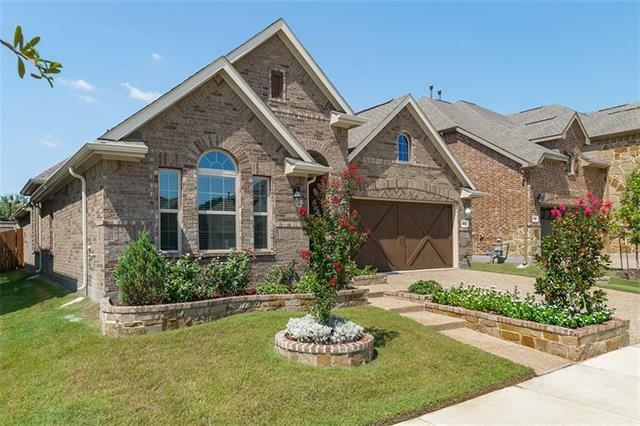 Beautiful extended patio with hot tub that is perfect for entertai"
"Beazer Homes Brazos floor plan in the master planned community of Founders Parc. 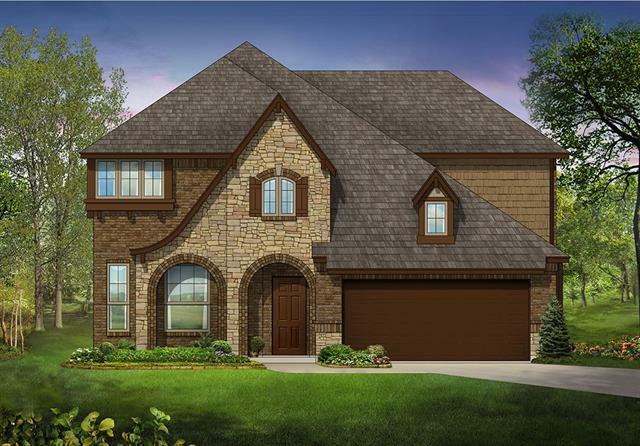 This two-story home features 3 beds, 2.5 baths, fireplace, dining room, media room, covered porch and patio and a 2-car garage! The kitchen includes a large island, upgraded stainless steel appliances and granite counter tops. It opens up to the spacious family room with a cozy fireplace! The private master bathroom features dual vanity sinks, a walk-in shower and a refreshing soaking tub. Upstairs has a media room "
"NEW BLOOMFIELD HOME READY FOR YOU SUMMER 2019! 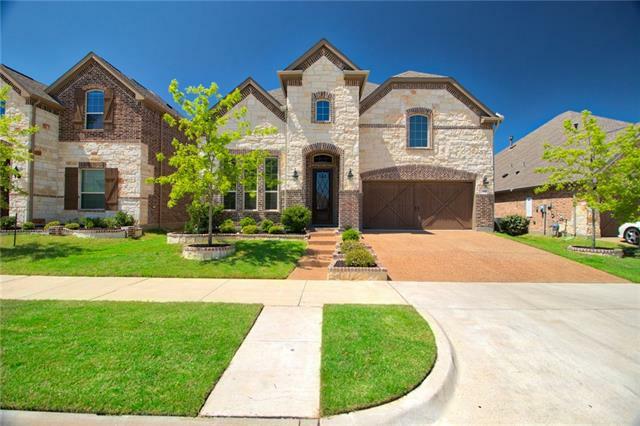 This 4 bed, 3 bath home features an open floor plan with many upgrades! Newest vinyl wood flooring in living areas- all of the beauty of wood without the maintenance; Gourmet Kitchen with ss appliances, custom cabinets, upgraded backsplash, huge pantry, granite counters and island; Master Suite with walk-in closet, dual vanities, granite counters, garden tub and separate showers; Study with Glass French Doors downstairs; Game Room upstairs; Upgraded"
"A RARE FIND IN A PRIME LOCATION IN THE HEART OF THE MID-CITIES AND NEAR DFW AIRPORT! 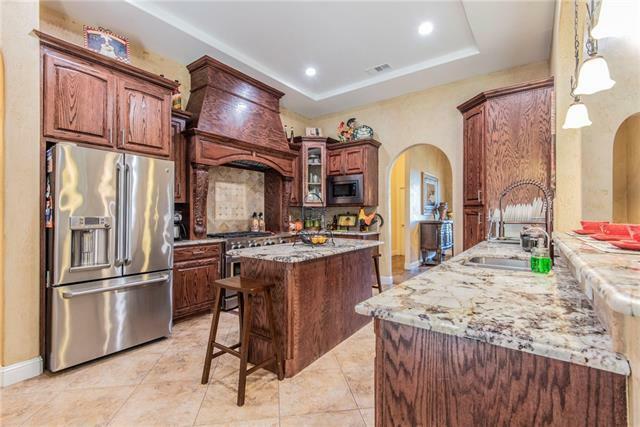 Beautiful luxury garden home located in a gated community with an open concept and gorgeous Interior features which include a gourmet kitchen with an oversized granite island and breakfast bar, custom cabinetry and walk-in pantry. Upgrades include, stainless appliances exquisite flooring, designer paint, recessed LED lighting, faux wood blinds, and high efficiency TANKLESS water heater. Beautiful private office "
"Great 5 bedroom home with a study. Updated kitchen, granite countertops with large island. Plenty of counter space for cooking or entertaining. Kitchen open to spacious Family Room. Beautiful wood floors in Living and Master. Wrought iron spindles on the staircase leading to a second living area upstairs and 4 secondary bedrooms. Pergola covered patio and swing set in backyard. Great location with easy access to 183 and the airport. **ALL BEDROOMS AND MASTER BATHROOM HAVE BEEN PAINTED TO MATCH "